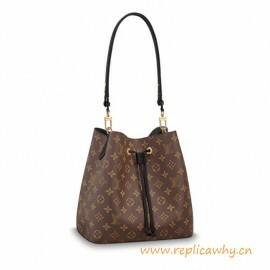 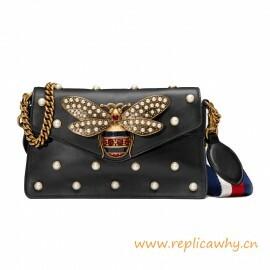 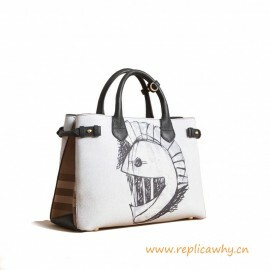 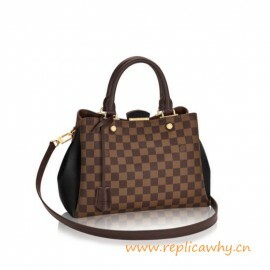 ReplicaWhy the best place for original design high quality replica leather handbags for man and women, all our original replica bags are designed as the same as authentic handbag designed by ReplicaWhy designers. 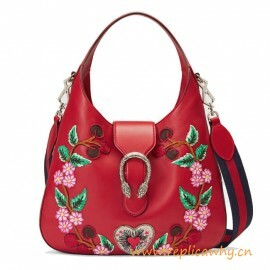 All the designer luxury handbags are made in our own factory where you will find amazing handbags you have never seen before, and we also custom made designer handbags to clients who can not find their handbags from our website. 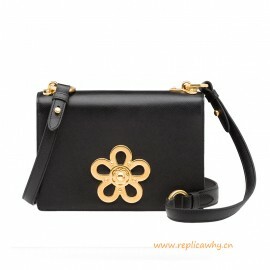 just email us the pictures you want we can made it for you in seven days. 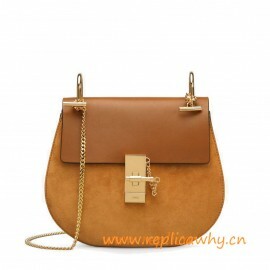 Material: Genuine imported calfskin with logo Size: 25 x 16 x 4cm ( length x height &n..
Material: Genuine imported calfskin with logo Size: 22 x 14 x 4cm Package: Box and cards Sh..
Material: Genuine imported calfskin with logo Size: 20*13*4.5cm ( length x height x width ) Pa..
Material: Genuine imported calfskin with logo Size: 25 x 10 x 20cm Package: Box and cards S..
Material: Genuine imported calfskin with brand logo Size: 35cm Package: Box and cards Shipp..
Material: Genuine imported calfskin with logo Size: 32 x 25 x 5cm Package: Box and cards Sh..
Material: Genuine imported calfskin leather with logo Size: 23 x 21 x 8cm Package: Box and car..
Material: Genuine imported calfskin with logo Size: 20 x 13 x 8cm ( length x height &n..
Material: Genuine imported calfskin with logo Size: 30 x 23 x 10cm ( length x height x width ) ..
Material: Genuine imported calfskin with logo Size: 20*15*8cm ( length x height x width ) Pack..
Material: Genuine imported calfskin with logo Size: 26 x 22 x 27cm ( length x height x width ) ..
Material: Genuine imported calfskin with logo Size: 34 x 25 x 16cm ( length x height x width ) ..
Material: Genuine imported calfskin with logo Size: cm ( length x height x width..
Material: Genuine imported calfskin with logo Size: 24 x 16 x 5cm ( length x height x width ) ..